If you’re investing in exterior home improvements because it’s medically necessary, you might be able to get tax deductions. Qualified projects include adding support rails, building entrance and exit ramps, modifying hardware on doors and installing porch lifts. You’re entitled to deduct medical expenses for upgrades that cost more than 7.5% of your adjusted gross income. Home improvements like replacing your roofing system or adding a sunroom can be costly, but they increase the value of your property. While you can’t deduct the cost of your projects in the year they were done, they can qualify for a tax break when you decide to sell your home. For this reason, it’s important to save all your receipts and records for any improvement you make. You can qualify for tax credits for wind, solar, geothermal and fuel-cell technology upgrades. This includes solar panels, solar-powered water heaters and fuel cells that utilize renewable resources. The credit is equal to 30% of the cost, including labor. Take note that the credit value for eligible products will gradually decrease until 2021. 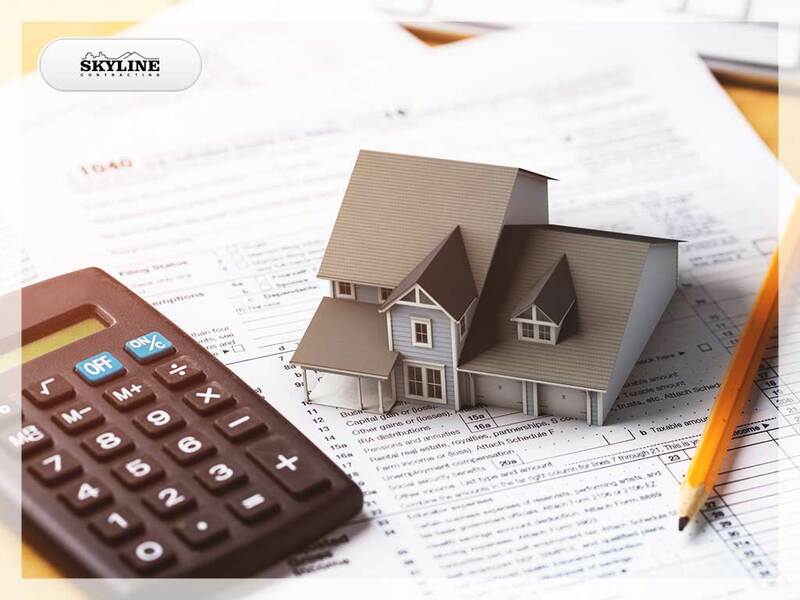 Tax rules are still subject to change, however, so consult with your trusted roofing contractor or tax professional before making any improvement. Whether you need a roof repair or a siding replacement, Skyline Contracting is the one you can trust. Get in touch with us today at (770) 561-0297, or fill out our contact form to learn more about our products and services. We serve residents in Gainesville and the surrounding areas in Georgia.